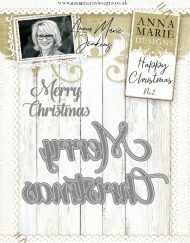 This beautiful Merry Christmas Modern die comes in two separate words. 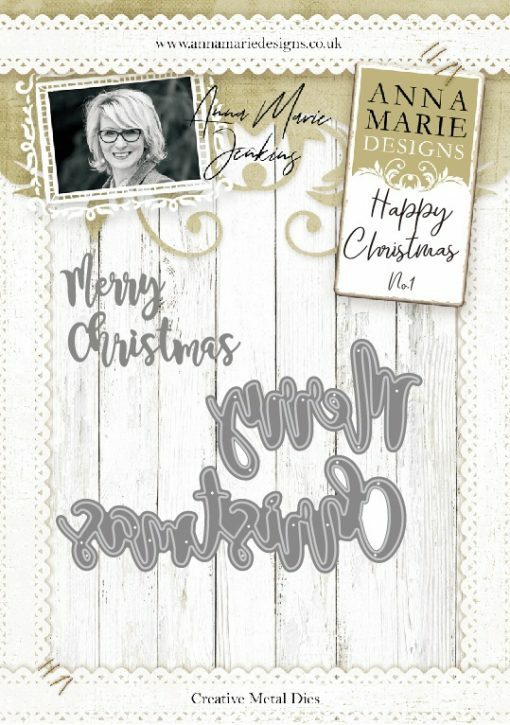 We are delighted to introduce to you our first range of Creative Dies including Bloom Flower, Poinsettia Flowers, Leaves, Holly Leaves, Happy Birthday and Merry Christmas in two different fonts, classic and modern. 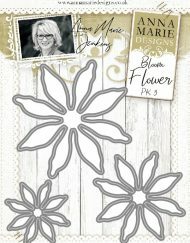 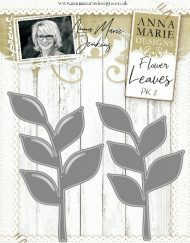 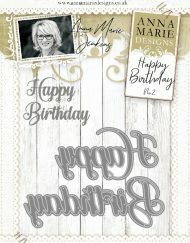 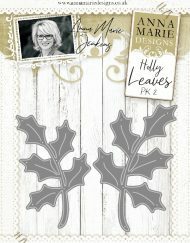 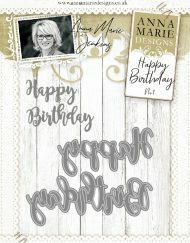 Anna Marie Designs Dies are designed for use in most leading die cut systems. 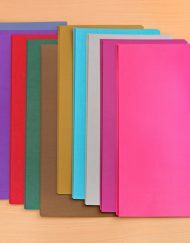 Please note as with all thin dies it may be necessary to use shims. 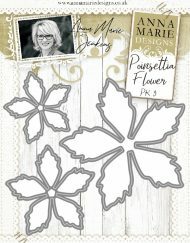 Cutting dies allow the most versatile of design opportunities, allowing you to cut shapes, sentiments, borders and decorative designs in your choice of card, paper, acetate, plastic, felt, fabric and more. 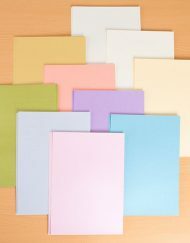 A die-cutting machine is required to use the dies, but with many techniques to try and literally thousands of die designs available, a machine is a worthy investment.